Chris Buck is a singer, songwriter for the Vancouver-based Chris Buck Band. His club country roots sound has made them the brightest new stars on the Canadian country music scene. Chris Buck Band’s official eight-song self-titled debut release coming out April 21st, 2017 on Royalty Records, has already made a significant mark on the Canadian country charts, with the release of three singles, the foot tappin’ Leave Your Light On, the dance sensation Giddy Up, and the backwoods anthem Sun Sets Down, which have all earned top 40 radio success and industry accolades at home, in Nashville and internationally. Chris Buck Band’s team has decided to lead this next single with a game changer for the band, known for their upbeat country hits. 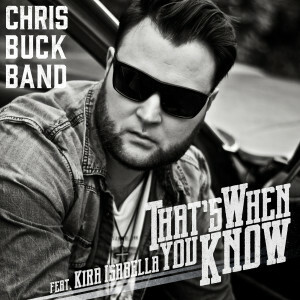 With the introduction of a softer side and showcasing the vocal talents of Chris Buck, the band’s 4th single, titled “That’s When You Know” will feature 2014 CCMA Female Artist of the Year, Kira Isabella. The single will be released as a part of the band’s album pre-order, available on digital service providers as of April 14th, 2017 and the single will be released to radio on April 20th, 2017, in conjunction with the official album release on April 21st, 2017. 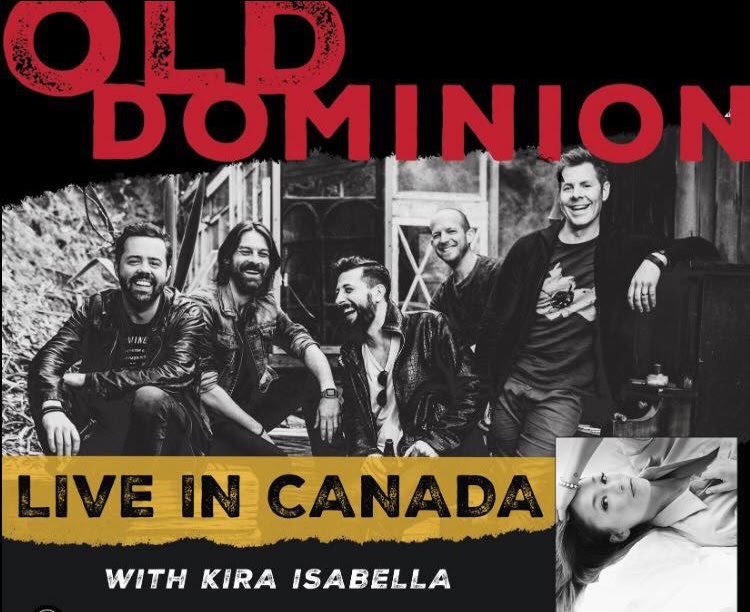 Chris Buck will join Kira Isabella on the Old Dominion Ontario Tour Dates to perform their duet, released to radio on April 20th. The Chris Buck Band will cross the country with live tour dates this summer from theFido World Ski and Snowboard Festival in Whistler BC, Country at the Creek in Saskatchewan, Boot Hill Jamboree in Bothwell ON and to Manitoulin Country Fest in Little Current, ON. Including support spots with Brett Kissel and Tim Hicks this summer and amazing appearances in Calgary, Saskatoon and Toronto yet to be announced and more dates being added.